At this time, the Guardian’s Office was was approaching the peak of its power, before being laid low in 1977 by the Snow White affair. It was then replaced, after a purge, by the Office of Special Affairs or OSA which resumed business as usual. As I have described in a recent post, Scientology had adopted religious cloaking in order to evade tax and to transform vulnerable ‘scientific’ claims into religious doctrines protected by the US first amendment. Senior Scientologists now appeared wearing all of the trappings of Christian priests, including clerical collars and (8-pointed) crosses. The ‘Reverend’ Thomas was a member of Scientology’s secret police, hiding behind a dog collar. In his article Scientology is no longer presented as a Science, as it originally was by Hubbard. The ‘Reverend’ author explicitly claims that Scientology is a religion and (somewhat inconsistently) a psychological therapy as well. He even gets a dig in at psychology and psychiatry (almost a requirement for Scientology propaganda) in the very first line: “In a field as retarded as human science…” (which presumably is meant to mean science as applied to human beings, not science in general). 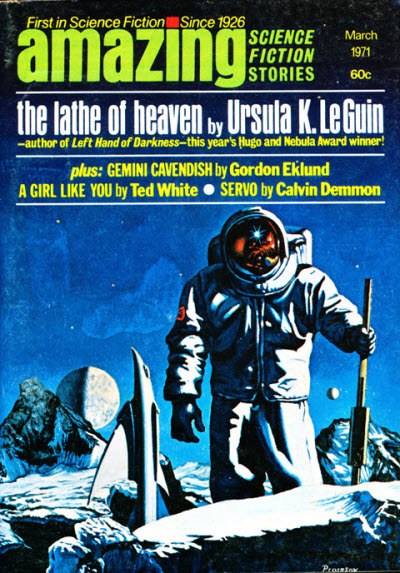 This was very, very, far from natural material for a previously sceptical science fiction magazine. The first 4 pages are taken up with a presentation of dianetics that is a throwback to Hubbard’s May 1950 article. The only practical difference between this article and Hubbard’s original presentation is some new terminology which is first seen on page 108 (image right). ‘Dianetic Processing’ has now become ‘Dianetic Pastoral Counselling’ in line with Scientology’s new ‘religious’ pretensions. Only a year previously, “Amazing” had published an article which had been scathing about Scientology. A year later, it publishes what amounts to propaganda for Scientology. What’s more, apparently embracing another fringe belief system didn’t serve to cast off the shadow of ‘The Shaver Mystery’, which the magazine desperately needed to do. Even John W Campbell, who had given dianetics its start in “Astounding Science Fiction”, had become totally disillusioned with Hubbard in a little over six months. It is, I think, quite plausible that the Guardian’s Office forced the editor to run this article by threatening legal action over the previous article, designed to bankrupt a struggling business rather than to win. This was, even then, an established Scientology tactic – and the ‘Reverend’ Thomas was in the thick of it. 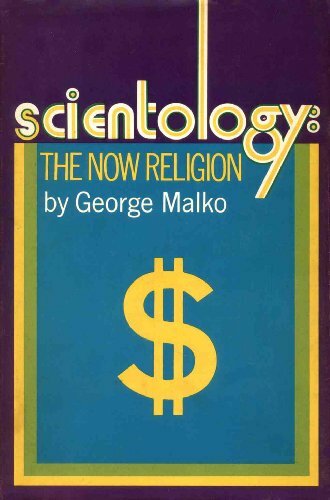 This theory is supported by the fact that, in 1973, the ‘Reverend’ Thomas was a principal in legal action which argued that the publisher and the author of “Scientology: The Now Religion“, written by George Malko, had defamed the corporation of Scientology. Their motion for summary judgement (recorded in the linked document) was denied. However, after further legal argument the published was forced to pay a legal settlement and did not release the book again. The Church of Scientology subsequently threatened legal action against Canadian libraries which held copies, some of which were stolen from their shelves. If Scientology was prepared to undertake such scorched earth tactics, it’s not a stretch to suggest that the ‘Reverend’ threatened a struggling pulp science fiction magazine with legal action that would bankrupt both the magazine, and the editor personally (remember, in the case above they went after Malko personally, as well as his publisher). It’s not a threat to suggest that the price for being left in peace was to publish a hymn of praise to Scientology and, quite likely. to agree never to discuss Scientology there ever again. Faced with the huge resources commanded by the ‘Church’, the editor of “Amazing” would have had no choice but to capitulate. The same thing seems to have happened in England in 1971 to a counter-culture magazine called “Oz” This publication was no stranger to legal action. It attracted the attention of the Guardian’s office when it mentioned the association between Charles Manson and Scientology, in passing, in book review. They mounted something of a rearguard action, but were also forced to capitulate or be ruined. 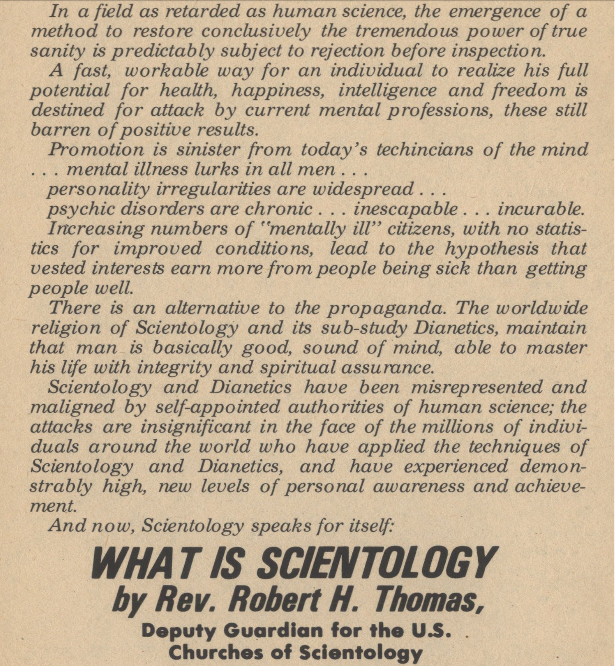 In the 1970’s Scientology could effectively suppress criticism in the print media on an international scale. Everything that Hubbard wrote is considered to be the final word on the subject. 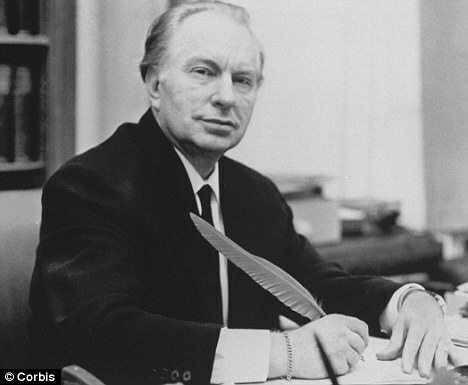 When Scientology was transformed from pseudo-science to religion his writings became unquestionable religious doctrine. This resulted in some outrageous policies which were accepted by believers on the principle that the ends justified the means. This was originally aimed at people who practised Scientology outside of the Church, but is also used to justify using the law against anyone whom they perceive to be an enemy. In closing, I invite you to read the summary written by the Reverend Thomas on page 112 of “Amazing” (image left). This clearly does not belong in a science fiction magazine. It’s a statement of unquestioning faith by a true believer and goes completely unquestioned. Significantly, the editor made no subsequent comment upon this article at all, and no readers letters on the subject were ever published. You can download the entire issue and read this article in context, for yourself. You can also download the issue in which the previous critical article appeared, and compare them. I’m betting that this article was published in “Amazing” due to improper pressure placed upon the editor by the Guardian’s Office.